Google launched the Pixel 3 series phones worldwide and they are already on sale in major markets. 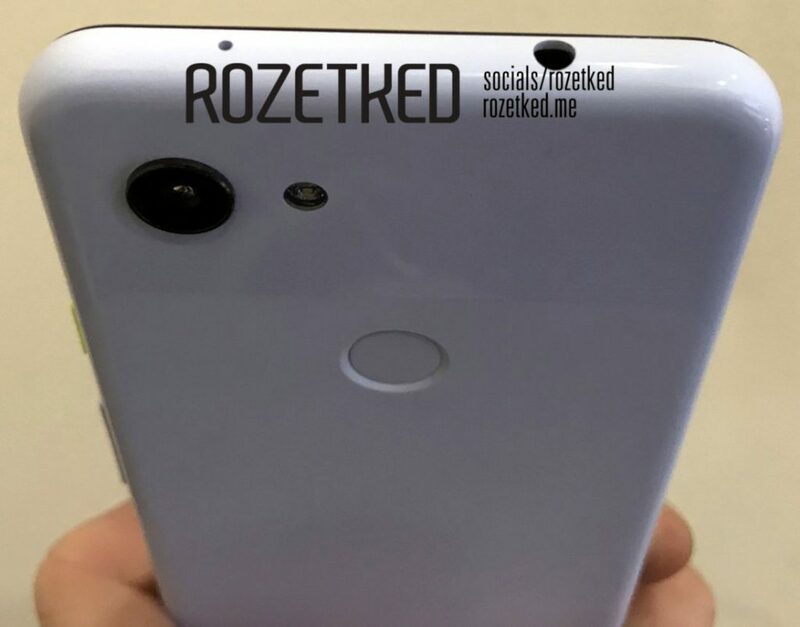 However, it looks like the company isn’t done yet as a new variant dubbed Pixel 3 Lite surfaces. 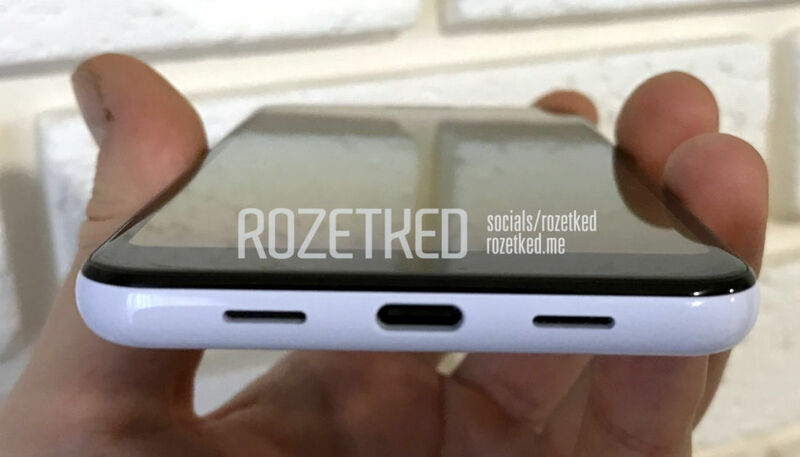 The device in question is powered by the latest Snapdragon 670 SoC and packs a 3.5mm headphone jack. 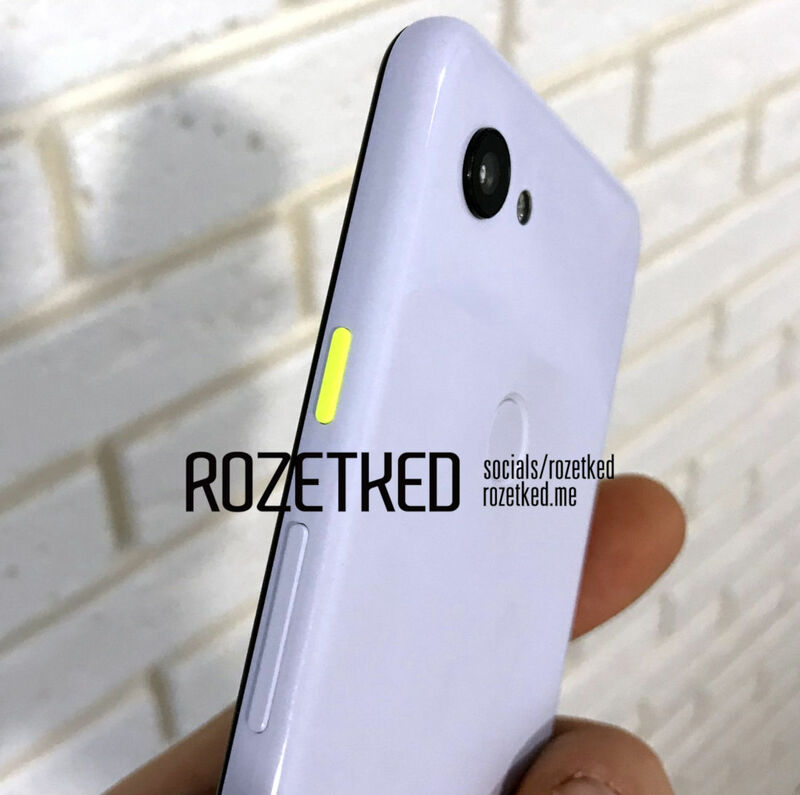 The Pixel 3 Lite is codenamed “Sargo” and we have heard rumors of the same back in October in the ARCore code. 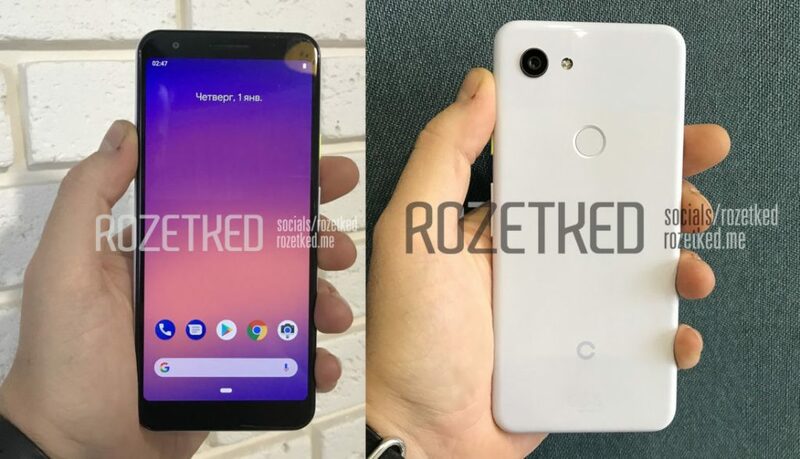 Externally, the Pixel 3 Lite looks very similar to the regular Pixel 3 with regular 18:9 aspect ratio and tall display. There is volume rocker, bright green power button on the right and on the left, there is a slot for a SIM card, speaker. At the top, a second microphone and 3.5 mm audio jack. 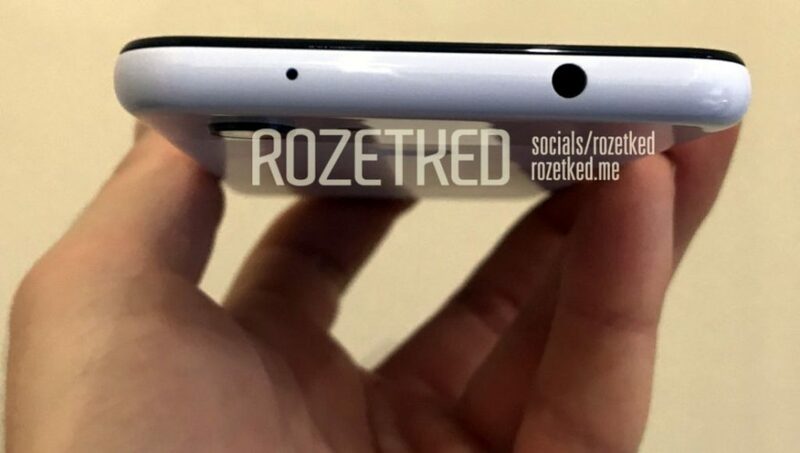 The fingerprint sensor is present on the rear along with the primary camera and packs a plastic build. As for specifications; it sports a 5.56-inch IPS-display with a resolution of 2220 × 1080 pixels and is powered by the Qualcomm Snapdragon 670 10nm Octa-Core processor with the Adreno 615 graphics chip, supports UFS 2.1 and eMMC 5.1 flash memory. RAM in the smartphone 4 GB, built-in 32 GB. It packs a 2915 mAh with support for Quick Charge 4. There is a 12MP rear camera and dual LED flash and an 8MP front camera and it should be the same one found on the Pixel 3. The price of the Pixel 3 is expected to be around $400-$500 aiming the budget segment and there is a chance the company might launch end of this year or in the first quarter of 2019.